This Townpark community of Legacy Park Kennesaw, is located in Cobb County GA 30144. This is one of Atlanta Georgia’s first townpark communities and has over 11 neighborhood parks and full amenities, listed below. HOA fees, at time of post, are $635.00 a year with an initiation fee of $635.00. Most homes in the neighborhood built between 1995 to 2006. Home list prices, at time of post as listed in the GA MLS, range from $72,000 to $790,000. 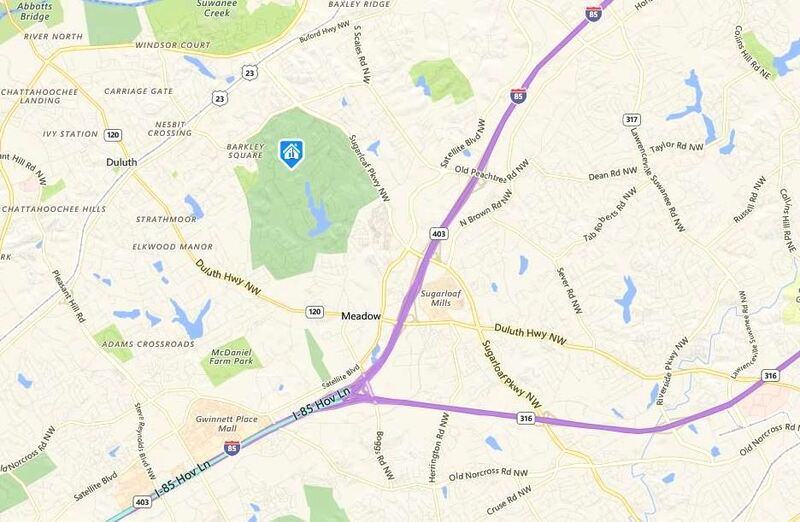 Direction-Location: From I-75 N toward Marietta, Exit 273 onto Wade Green. Turn Left onto Wade Green. .6 miles Right onto Jiles. 1.3 miles Right into Legacy Park Neighborhoods. Streets in the neighborhood include AMhurst Way, Bancroft Glen, Bancroft Glen, Berkeley Landing, Brandywine Road, Brighton Way, Brookgreen Commons, Butterstream Way, Carillon Trace, Chastain Pointe, Christine Street, Clarmont Terrace, Collier Trace, Cornell Crossing, Cranbrook Walk, Dorchester Walk, Downing Lane, Fairhaven Ridge, Fairhaven Ridge, Fairlawn Downs, Gramercy Main, Hampstead Court, Harris Blvd., Hrtness Way, Havenwood Ct., Highcreek View, Highcroft Main, Holden Way, Kirkwood Drive, Langley Close, Lullwater Main, Madison Bend, Madison Main, Mapleton Downs, Marquette Downs, Monrovia Run, Monticello Way, Morningside Trail, Palisades Main, Park Trace, Piendmont Landing, Pinemist Lane, Redwood Lane, Revere Walk, Revere Walk, Seattle Place, Sentinel Place, Sheffield Court, Shelbourne Trace, Somerset Ridge, Spring Hill Lane, Spring Tide Grove, Stanton Court, Willowmere Trace, Willowmere Pointe, Winterthur Close, Winterthur Main, and Winthrop Downs. 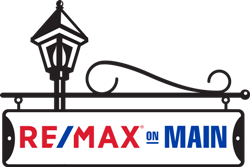 If you would like more information on real estate in the City of Kennesaw, or any other North Atlanta GA City, simply contact us through our RE/MAX real estate website at www.NorthAtlantaHomeTeam.com. Doraville has a great neighborhood of homes in Westwood. This subdivision is located in Dekalb County GA 30340. The community appears to have approximately 83 homes in this established neighborhood, which is located near Heritage Golf Links. There are several styles of homes no basement and basement lots. (finished and unfinished). Most homes have 2 car garages. This is not a pool or tennis community and Home Owner Association Fees (HOA fees) do not exist, at time of post. The area city park convenient to this community is Pleasantdale Park. The list price range for a home, at time of post as listed in the Georgia MLS, is between $42,000 to $184,900. Properties are built in the community between 1956-1966. Most homes have from 3 to 4 bedrooms & 1.5 to 2.5 bathrooms. Properties range in size on average between 1,056 and 1,721 square feet. The lots in this neighborhood range from 1/3 to about 1/2 an acre. Directions: I-285 Exit Chamblee Tucker Road heading North or outside the loop. Go 1.5 miles to Westwood Subdivision-Located between Chamblee Tucker Rd and Pleasantdale Road. Streets located within the subdivision include Chamblee Tucker Road, Westmart Lane, Westmart Drive, and Woodlynne Way. Yes I know, Sugarloaf Country Club is hardly a new community, BUT, you really must check out the new construction in Sugarloaf Country Club, at time of post. 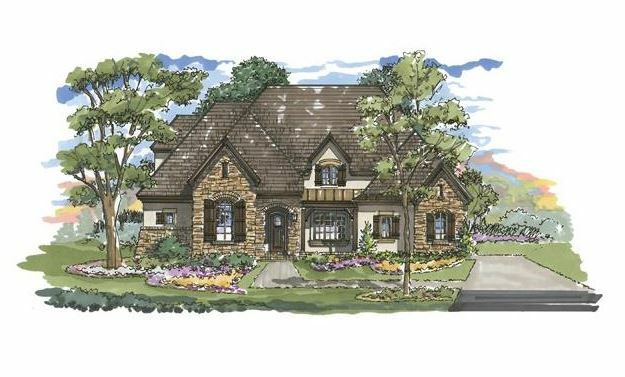 I wanted to write today about Duluth GA New Homes that are available in this grand community. This gated entrance community is located in the City of Duluth, Gwinnett County GA 30097. New homes in Sugarloaf Country Club currently include estates being built by Arthur Rutenberg. First let me introduce you to the neighborhood of Sugarloaf Country Club. This community opened in 1996 and quickly became North Atlanta’s most prestigious luxury community. Sugarloaf was created on over 1200 acres of rolling hills, beautiful centuries-old trees and picturesque lakes. Sugarloaf Country Club is designated as an Audubon International Certified Wildlife Sanctuary. There are currently 1,050 executive homes +/- priced between $440,000 and $6,750,000. Directions-Location: I-85 to left on Sugarloaf Pkwy to left to the communities main gate entrance OR 400 NORTH to right onto Windward Pkwy. Right onto McGinnis Ferry Rd. Right onto Hospital Pkwy. Right onto Medlock Bridge Rd. Left onto Abbotts Bridge Road. Left onto Peachtree Ind. Blvd. Right onto Sugarloaf Pkwy. The City of Ball Ground Community of Dawson Creek is a home community located in the City of Cherokee County GA 30107. Homes were built in this neighborhood between 2000 to 2011. The average list price for a home in Dawson Creek, as listed in the Georgia MLS at time of post, is between $$235,000 to $550,000. At time of post, there does not appear to be an HOA fee in the community of Dawson Creek. Streets in the community of Dawson Creek include Dawson Creek Drive, Gold Rush Trail, Gold Ruch Ct., Prospector Way. Directions: 575 North to Exit 27; Right Howell Bridge Road; Left Hwy 5; Right Gilmer Ferry Road/GA372; 5 miles; Left at Dawson Creek Drive OR GA 20 to GA 372; North toward Ball Ground; Right onto Dawson Creek. Located just off of Ball Ground Road (372) N.W. of Hawks Ridge Estate Community. As a real estate agent, when we list a property for sale we place it in the MLS (Multiple Listing Service). The listing then gets a MLS number which is its ID number essentially. When the listing is closed / sold, our MLS has all the data on the property in the tax records and we as agents have tools like the graph below to share real numbers about our Georgia Real Estate market. In addition, We have 2 MLS services in Georgia, FMLS (First Multiple Listing Service) and GAMLS (Georgia Multiple Listing Service). This simply gives our listings more exposure that having just one MLS to feed our real estate to the public. For this blog I am using data from our FMLS which covers most of Atlanta, S Georgia and Most all the Counties and Cities North Of Atlanta to the border. In the above 2 graphs, I wanted to take a look at the active and sold inventory data that the FMLS has collected and recorded for the past year. This real estate market graph does update each month and if you scroll across the graph it will show you the difference in last years numbers as well. If you have any real estate questions such has how many days on market or average selling price, simply give us a call or email us from our website www.NorthAtlantaHomeTeam.com or use our Contact Us form. ≈ Comments Off on Historic Marietta-Live Around The Square!